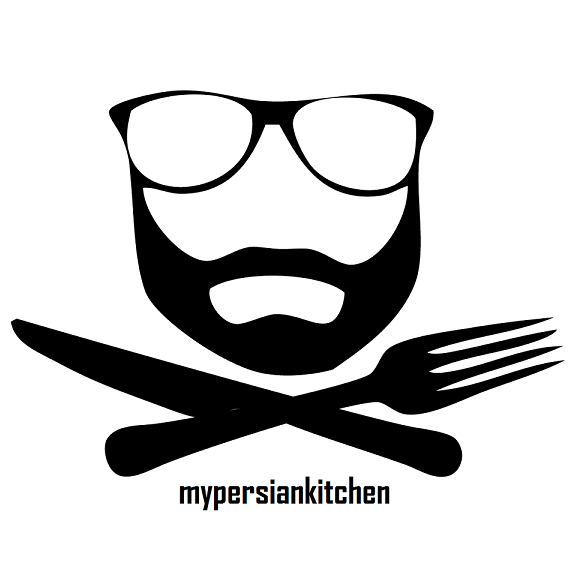 Bringing traditional Persian fare to Cambridge, My Persian Kitchen is a new pop up & shared dining experience concept created by Sirous V Naderi & Abigail Plet. It is about simple traditional food, made with quality ingredients. The idea for My Persian Kitchen was born thanks to the inspiration of Sirous's grandmother and mother's home cooking. Through his dishes, Sirous hopes to take his guests on a journey to Iran, helping them discover new flavours and traditions along the way. The total cost for the menu is £24 per head. The £5 booking fee (payable via Eventbrite) will be deducted from your final bill.